F2 Freelance Photographer is a unique, niche market magazine published 10 times each year from London specifically designed to help working professional and semi-professional freelance photographers. 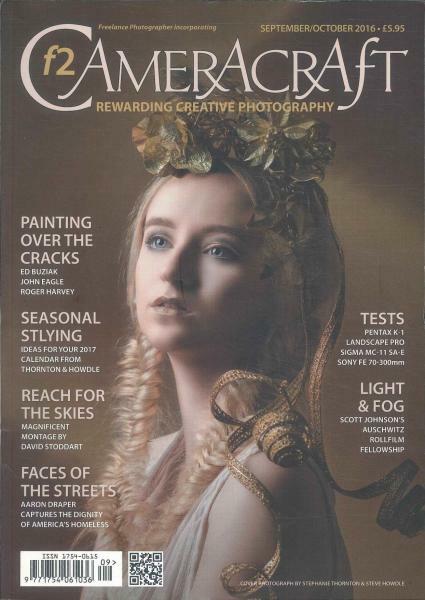 Buy a single copy or subscription to F2 Freelance Photographer magazine. F2 Freelance Photographer is not a camera or photography magazine - it’s about the business of being a working professional or semi-professional photographer today.